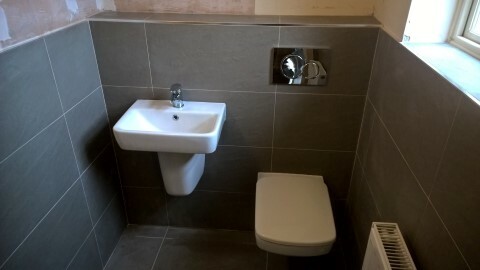 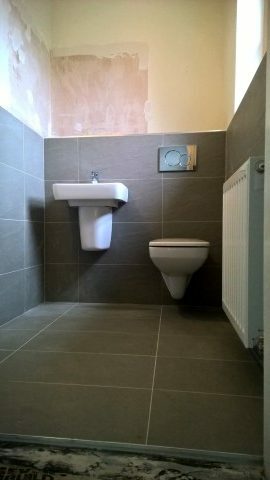 A few photographs of a recent wc/washroom renovation in Berwick-upon-Tweed. 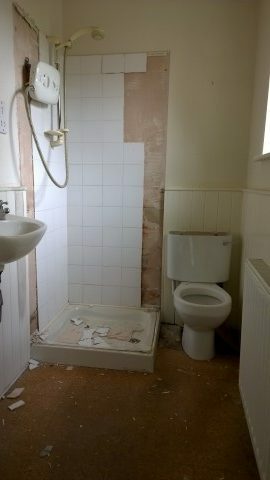 The tired old washroom was removed and replaced with modern wall-hung sanitaryware on a newly formed bulk head. 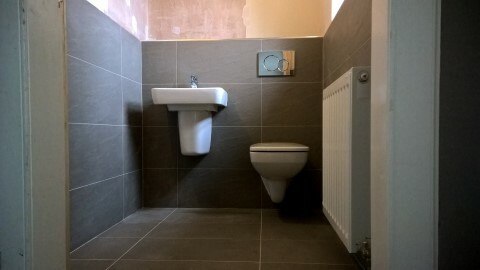 Design and all other work by Premier Plumbing & Heating.